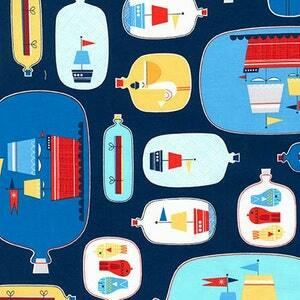 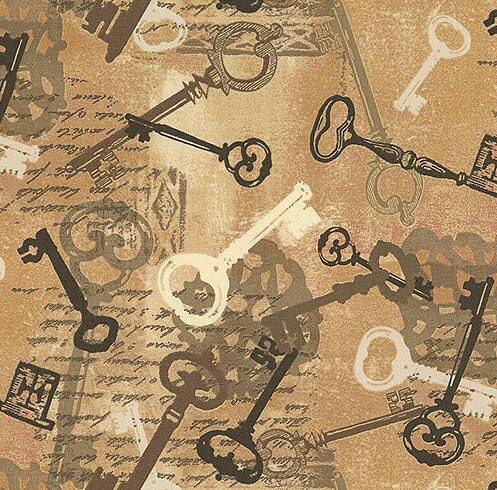 Keys from Windham Fabrics, by Whistler Studios, tan colorway. 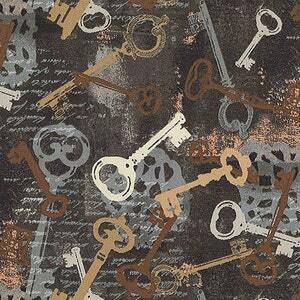 This vintage inspired print features different vintage style keys in several shades of sepia, white, and black on a mottled tan background. 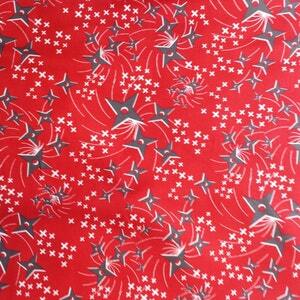 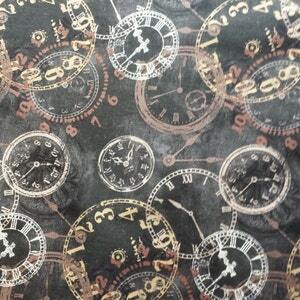 Listing is for 3 yards, (36" x 44"), sent as a continuous cut.